A series of accompanying lectures in German during the exhibition “Samurai. 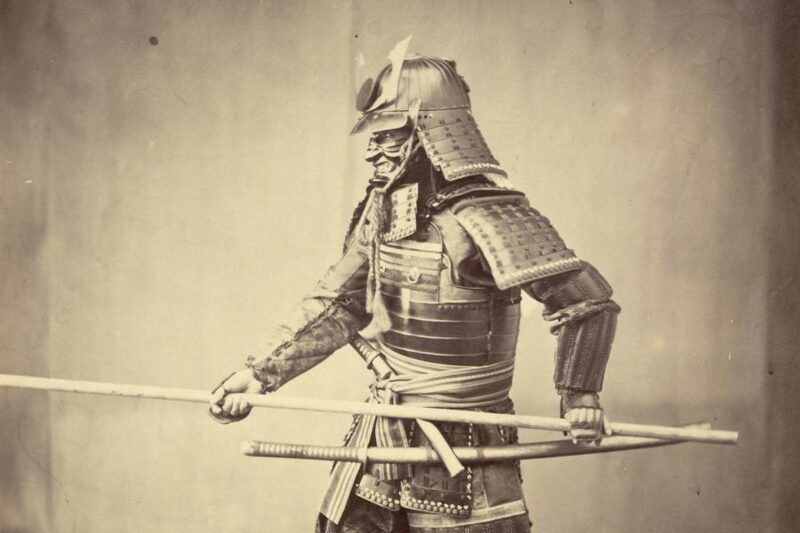 The Splendour of Japanese Chivalry”. The entrance is free, no registration needed. 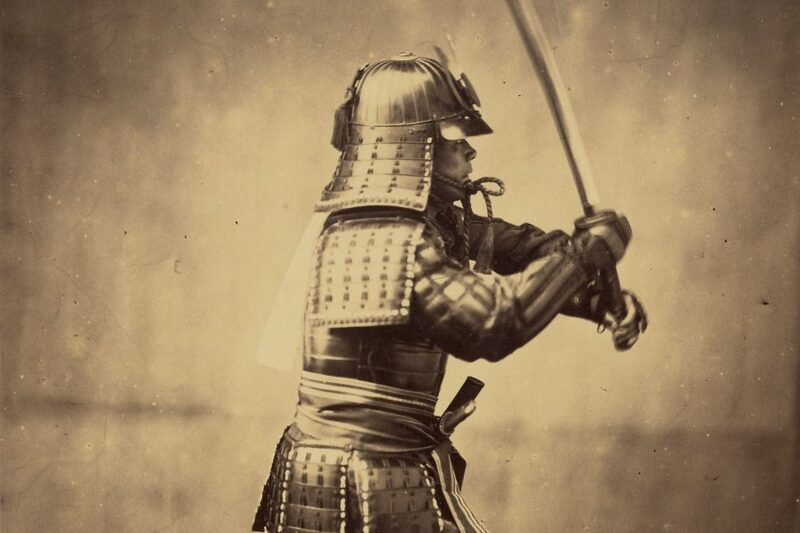 The Samurai not only have an important role in japanese art and culture, but also in Manga and Anime. However, they’re not always represented as fearless warriors and their image in these genre not always represents reality. 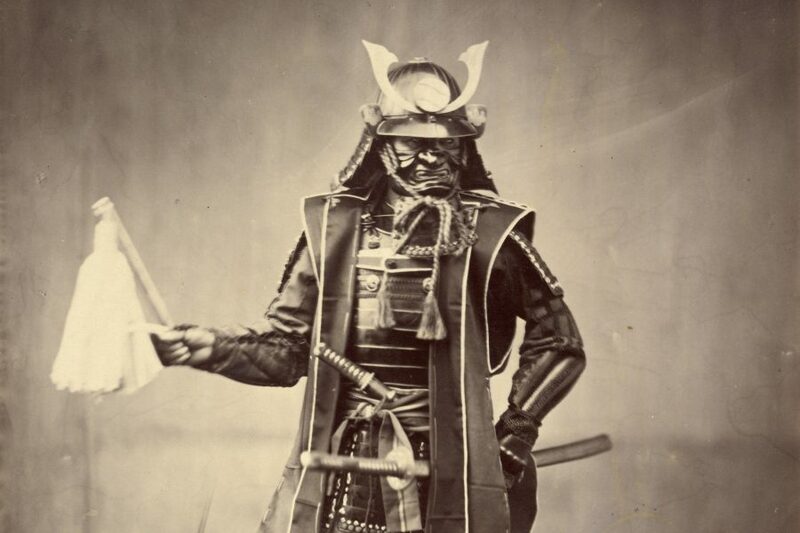 In his lecture, Dr Freddy Litten will examine the multiple and various roles of Samurai in Anime and Manga.